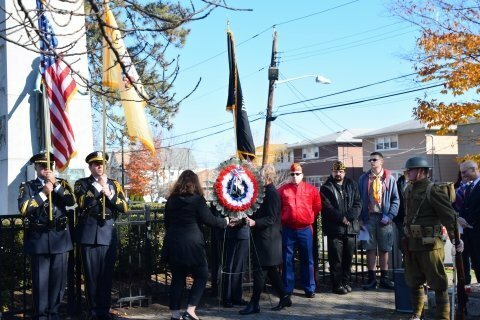 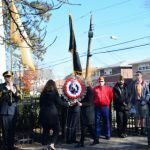 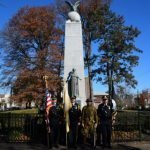 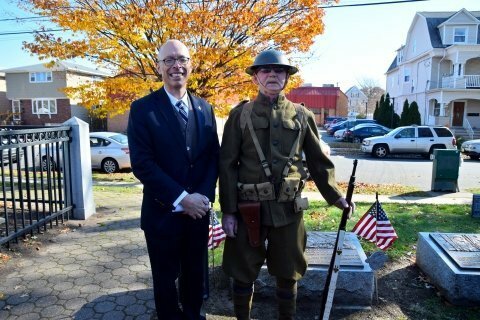 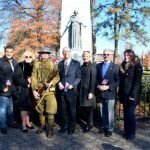 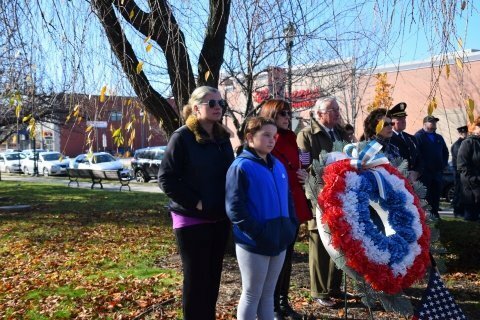 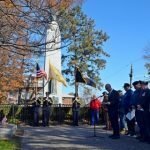 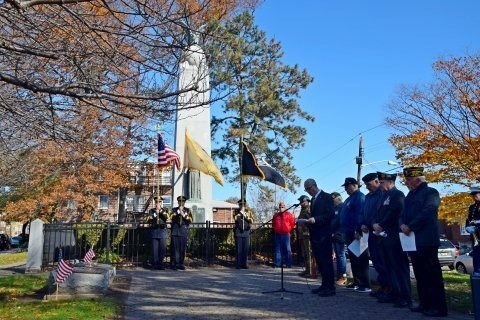 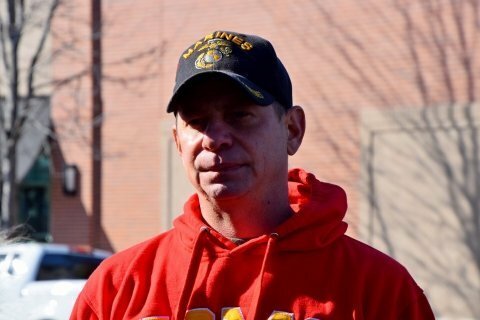 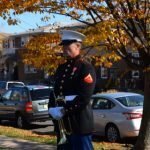 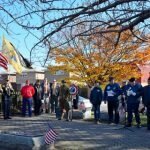 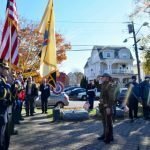 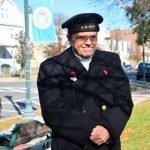 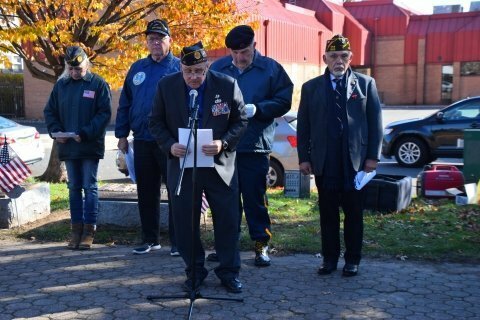 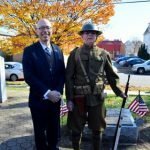 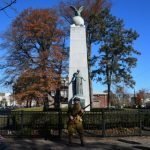 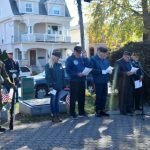 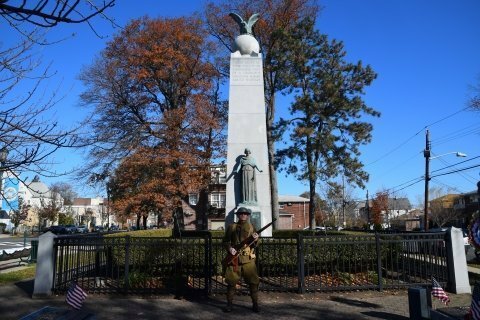 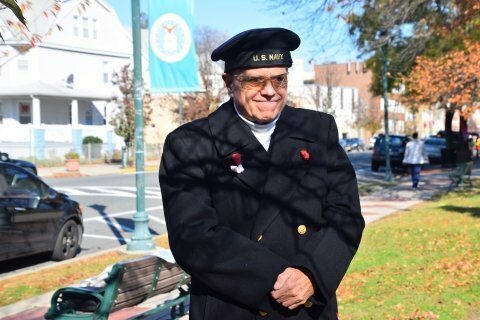 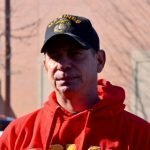 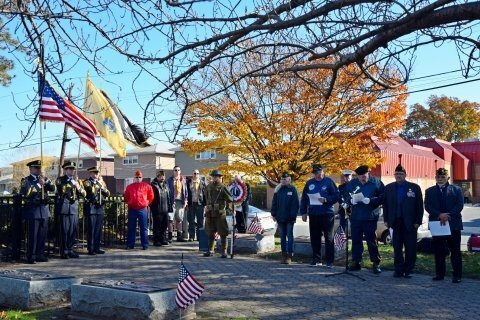 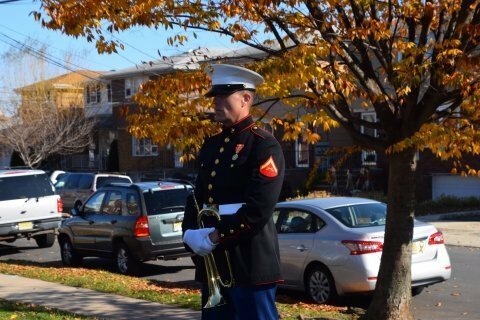 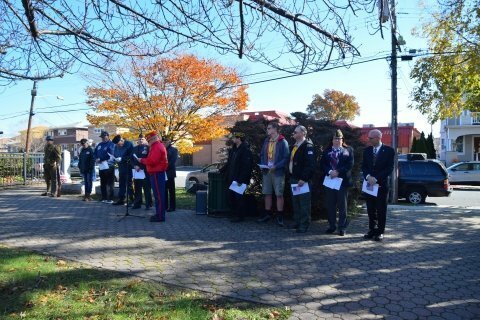 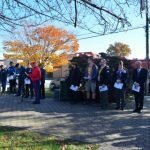 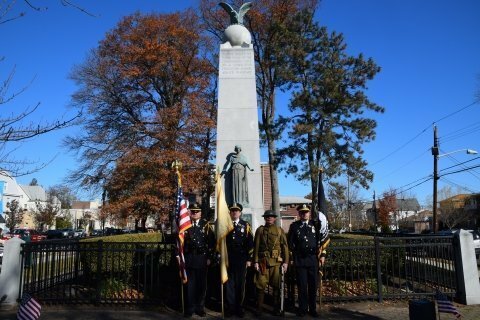 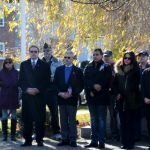 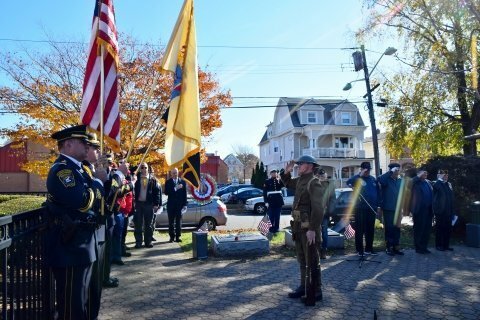 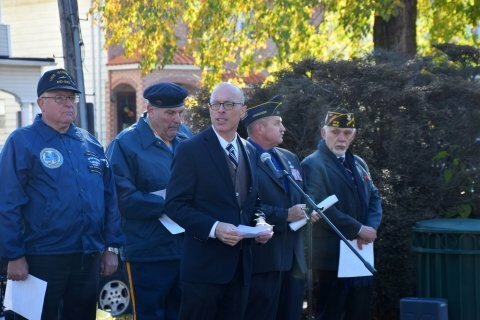 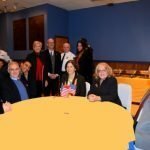 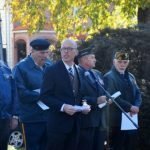 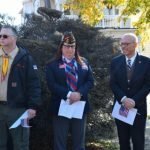 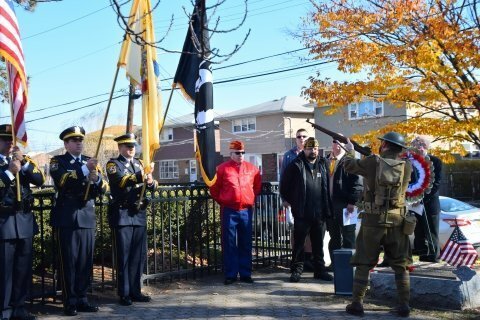 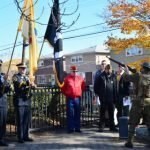 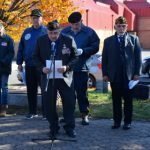 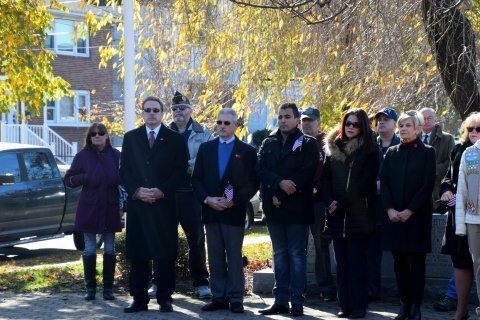 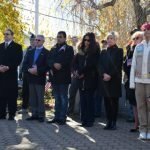 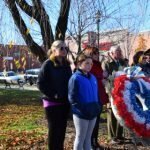 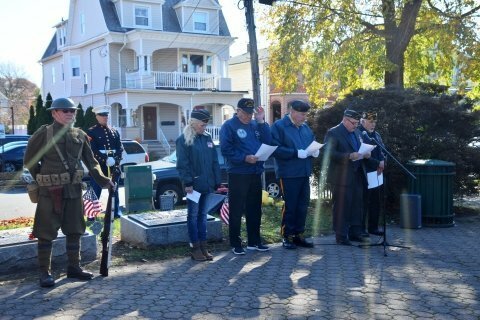 On November 11, 2018, the American Legion Post 99 held a Veteran’s Day ceremony honoring the memory and service of those who died in World War I, World War II, Korea, Vietnam and the War On Terror in Iraq and Afghanistan. 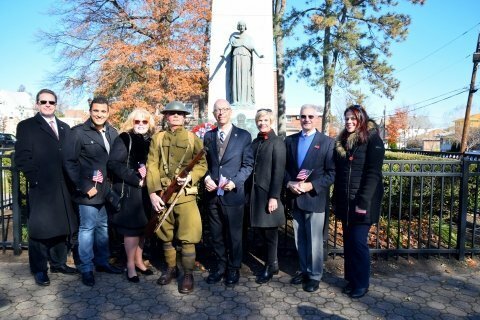 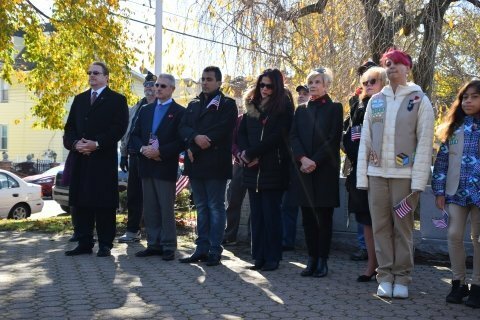 The ceremony took place at Veteran’s Memorial Park where Mayor Alberto G. Santos and Council Members joined Kearny residents and members of the American Legion Post 99, Veterans of Foreign War 1302 and the Marine Corps West Hudson Detachment to salute all of our veterans for their service to our county and to remember the service men and women who presently serve our country. 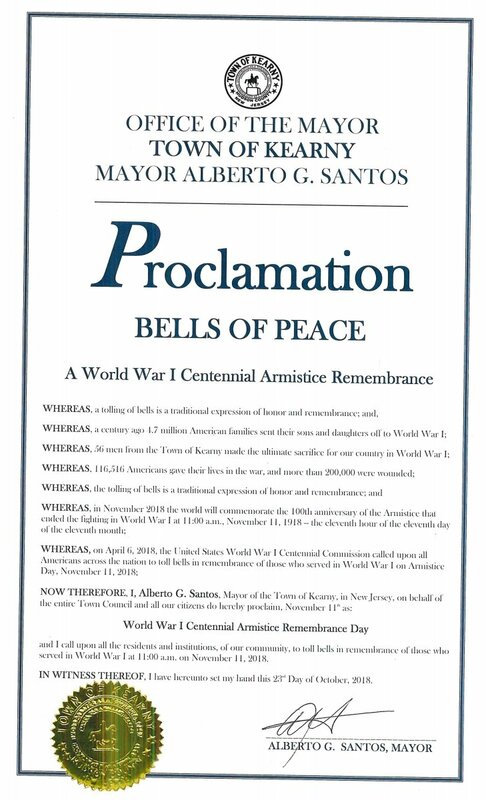 Mayor Alberto G. Santos gave remarks commemorating the November 11 armistice that marked the 100th Anniversary since the end of World War I. 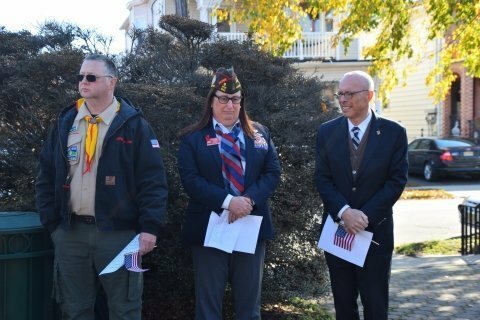 It was an opportunity to remember the dedication to honor and duty and the sacrifice of our nation’s veterans in defense of our country and our freedoms and to reaffirm our commitment to our veterans, honoring them with gratitude and respect for their service.